The creek remains a little higher, faster and more stained than I like it...but wadable. 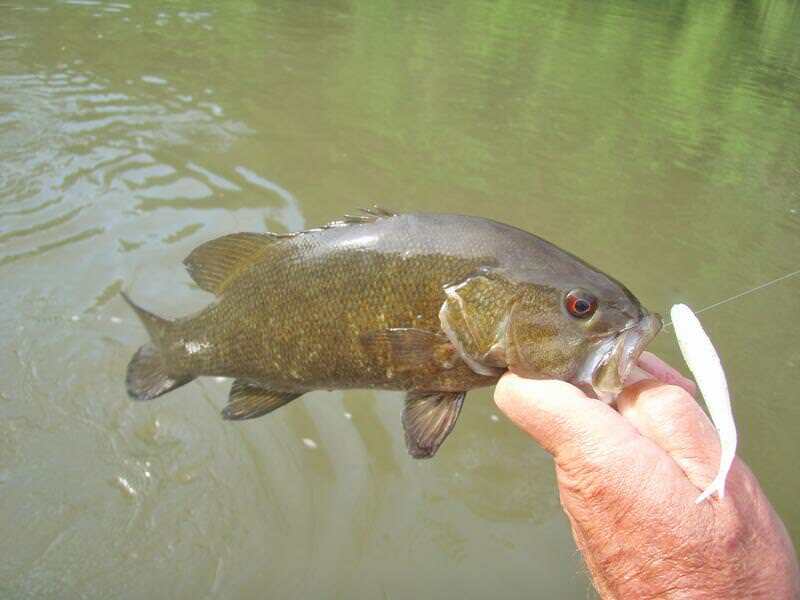 Water temp remains around 64-65F. 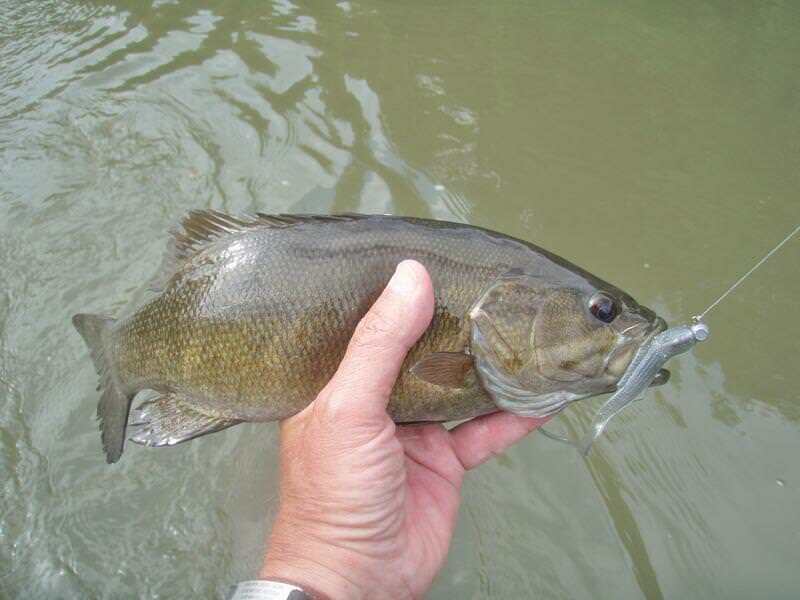 Either the smallies are still confused by the higher/faster water...still reeling from Memorial Day "kayak-o-mania" or getting ready to spawn. 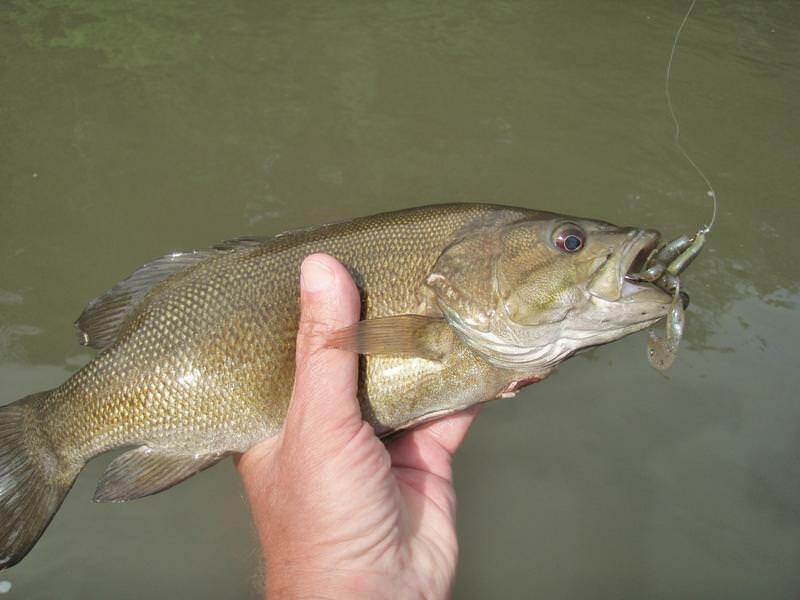 Picked up seven creek sized smallmouth on a variety of plastics...river darters,crayfish or Lockett minnow. Another 6-8 inch drop in water levels and some clearer water should do the trick. Hopefully this weekend is not so rain swelled, but as always you give me hope.